One 18-point exhibition game into his collegiate career and Matt Bradley appears well on his way to being a fan favorite in Berkeley. 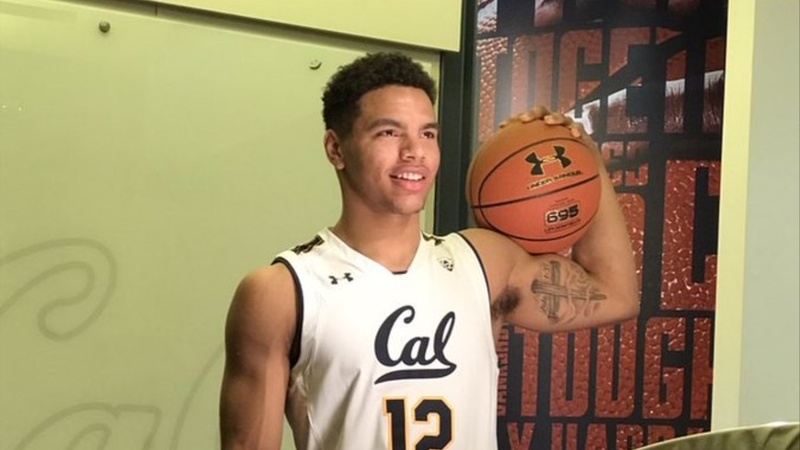 The 6’4”/220 guard out of San Bernardino, by way of Utah’s Wasatch Academy, is fitting in nicely on this year’s young Golden Bear squad. “I feel like our team is really skilled. Right now we have good energy going into the season and I feel like we really like to compete and that’s what we’re going to have to do. Keep our edge.